This is a cool village seed for the Java edition of the game. It has been tested to work with version 1.13 of the game. 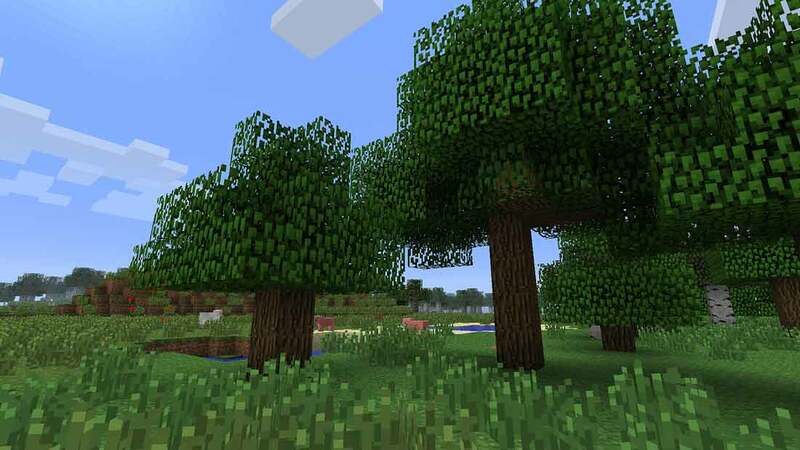 The seed should work on older versions of the game but there will be some alterations to the village and some other random changes. There are some additional coordinates below for some interesting locations to visit. One of the cooler locations is a shipwreck that has spawned in a small lake with some of the shipwreck exposed above the surface of the water. 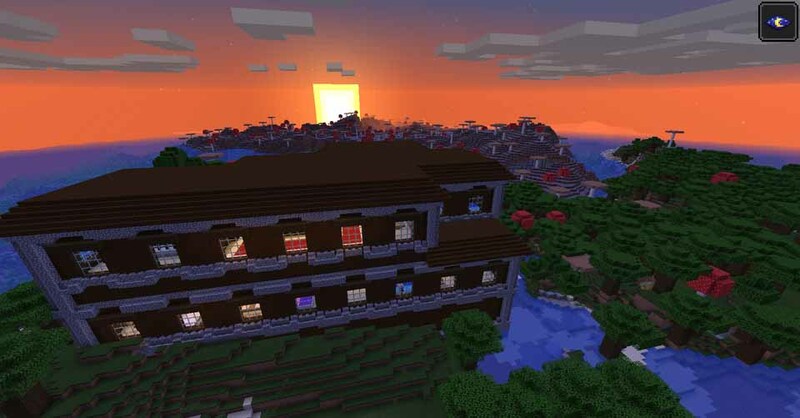 As you can see from the image, there is a large woodland mansion with a mooshroom biome nearby. Lots of exploration to keep you busy! Credit goes to TelepathicGrunt on reddit for discovering this seed.